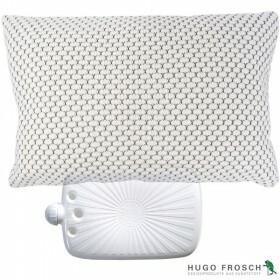 Trust the highest quality hot water bottles by Hugo Frosch to keep you warm and homey on a chilly day. 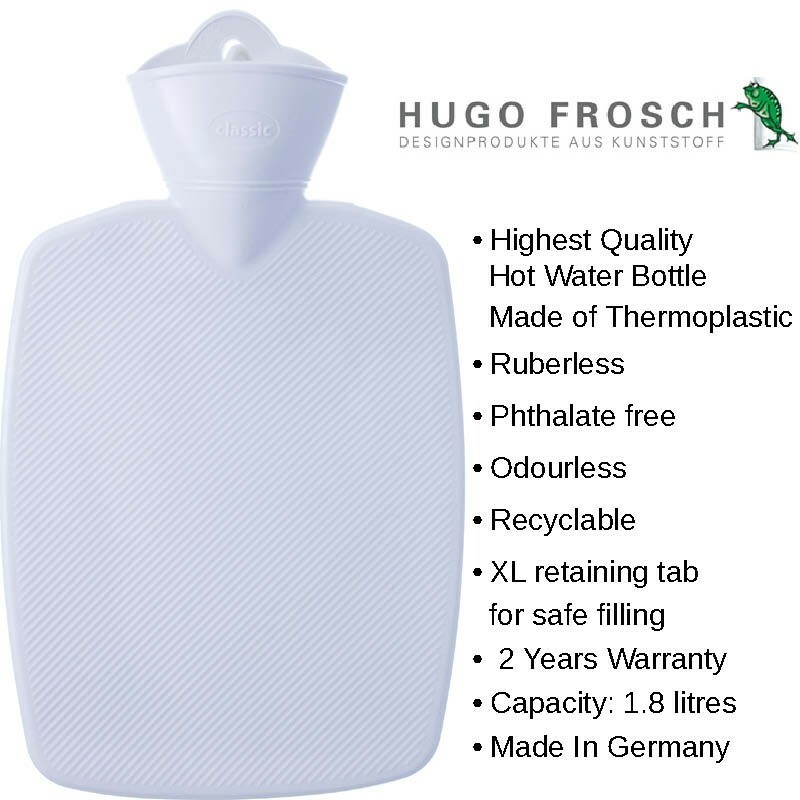 Beautiful in design, safe in function and easy in use – this is the heart of the Hugo Frosch hot water bottle. It is crafted in Germany where winter hits really hard. 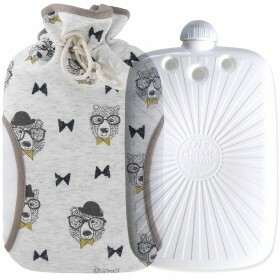 And to keep warm, Hugo Frosch combines the latest technologies with the finest materials through a rigorous manufacturing process. 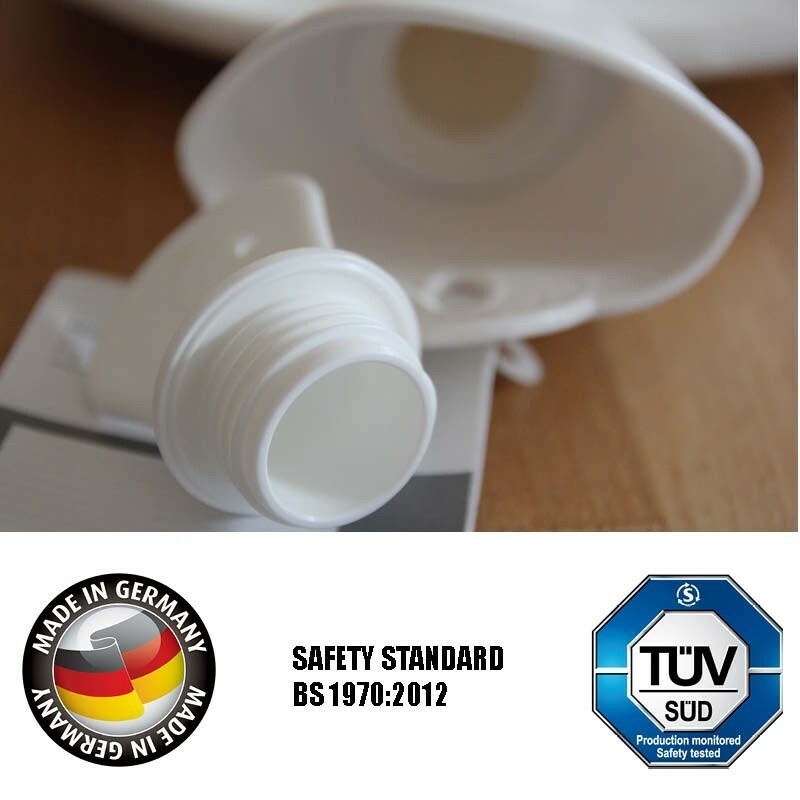 High quality thermoplastic is free from rubber fumes and does not contain harmful substances. 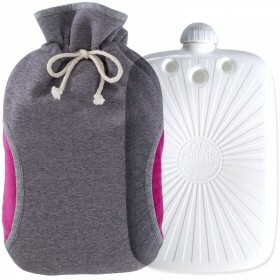 The hot water bottle has been independently tested and certified by British Standard BS 1970:2012. It also comes with two years water tightness guarantee and gives you peace of mind it can be used safely. 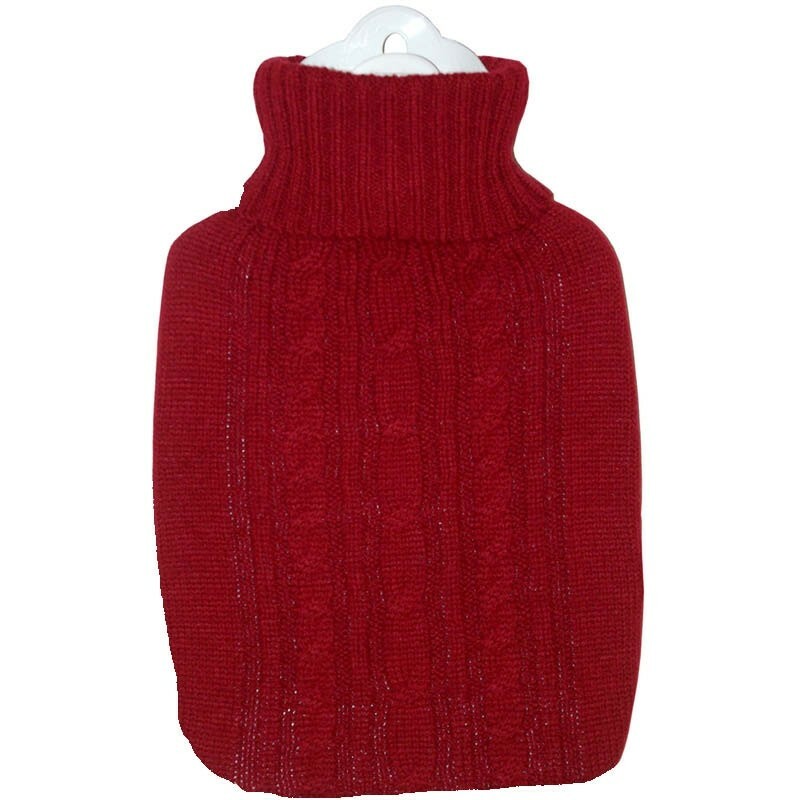 For added benefit, the bottle is elegantly presented in the luxury red knitted cover making it the best gift for anyone who likes to keep warm and cosy on a cold winter day. 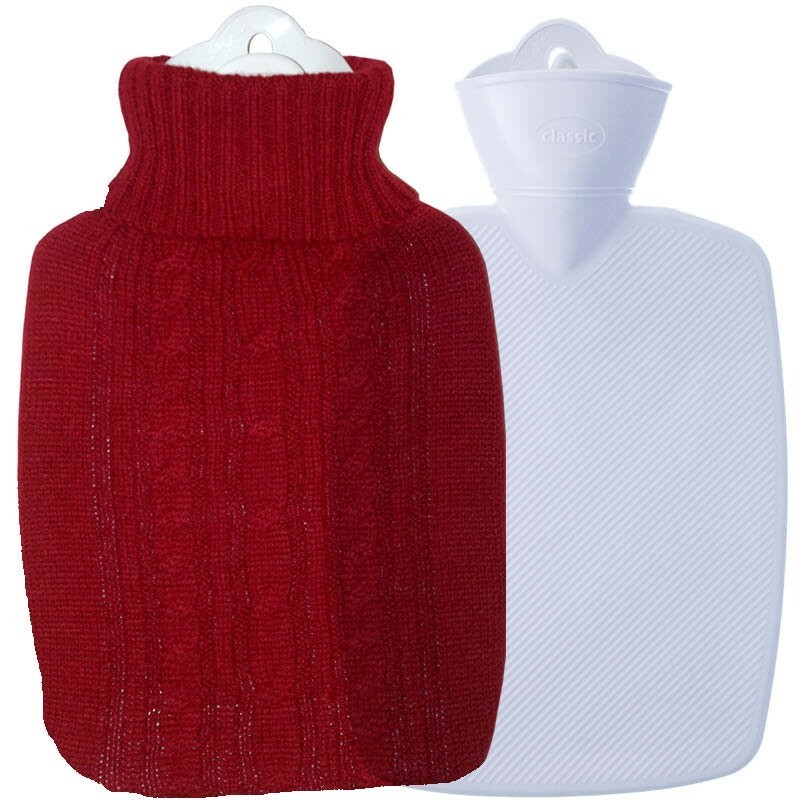 For extra benefit, the hot water bottle is beautifully presented in a luxury red knitted cover which can be easily removed and washed at 30C.